Welcome to the Warren County Register of Deeds remote access site. This site contains search features to provide our users with more tools to complete searches. The records on this site are unofficial records made available for informational purposes only. While every effort has been made to ensure the accuracy of this information, no person or entity, including the Warren County Register Of Deeds and her staff, shall have any responsibility for any inaccuracies or omissions in the data provided on this site, or for any consequences or damages caused by any reliance on the information on the site. Use of this site is an acknowledgement of the disclaimer. 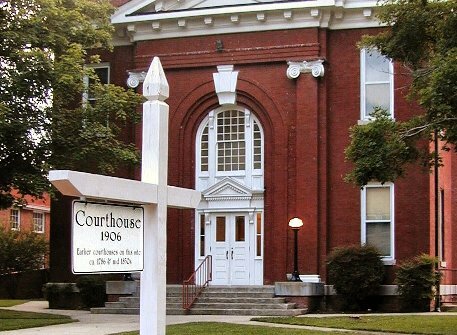 The official records of the Warren County Register Of Deeds are located at the Warren County Register Of Deeds office.